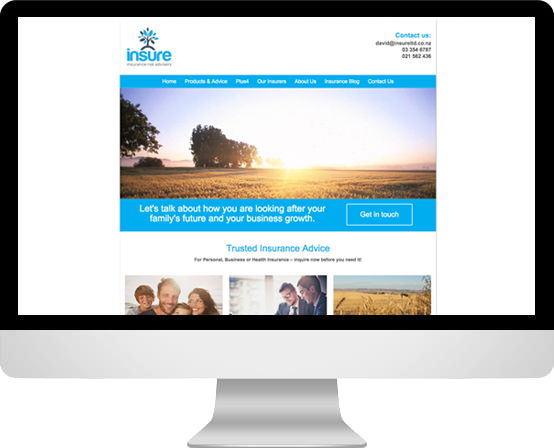 Insure Ltd was another client who had given designing their own website a go. While they knew what they wanted the website to look like, their lack of technical experience meant that they just couldn’t get it right. They asked us to help them get the site completed, and we were able to suggest a few more improvements to the layout that would make the site just a little bit better, as well as being mobile frindly too.